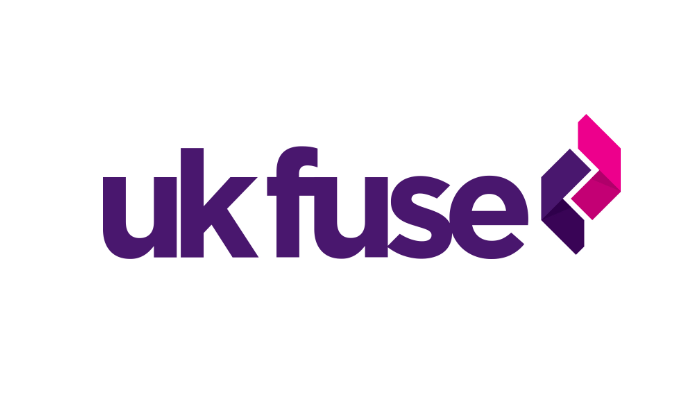 Simon Morris our Managing Director is representing Birmingham as part of a panel discussion at the UK Fuse event: Accelerating and Superfusing Creative and Digital Economies. The event is about developing the country's creative and digital economy. All of the day’s sessions cumulate into creating a 12 point manifesto identifying the best ways to work with business, universities, government and innovation funders to grow Fused or Superfused economies.